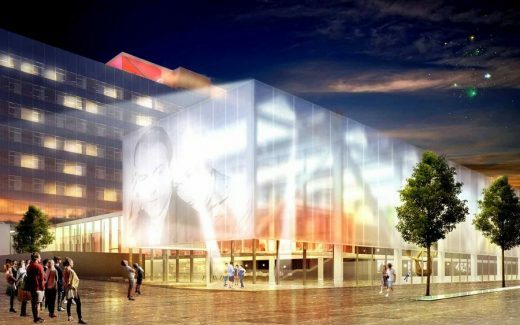 The redevelopment of the iconic Granada Television HQ and TV studios has received planning consent from Manchester City Council as part of Allied London’s wider regeneration plans for the area. 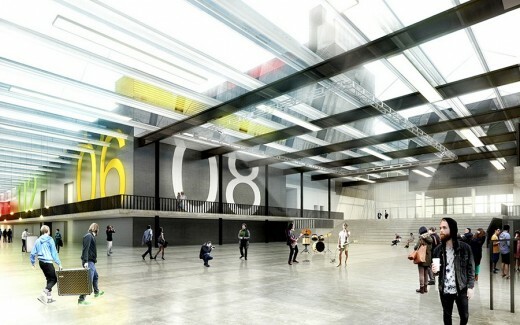 Under Levitt Bernstein’s design proposals, the existing Granada Studios buildings will be remodelled to form a unique hotel with a series of event, performance and work spaces and external rooftop amenity spaces including terraces, a bar and heated swimming pool. The design will conserve an iconic building that has been a landmark within Manchester for many years and create a new destination within the city. Offering some of the best arts and cultural activity in the region, the Manchester Grande forms an integral part of St. John’s – Manchester’s new neighbourhood for culture, enterprise and living. 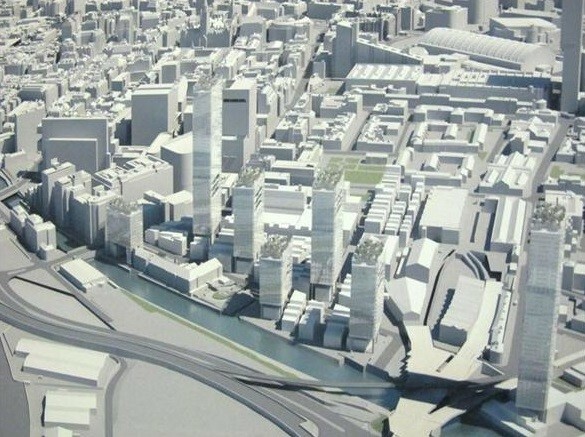 The scheme consists of 2.8million sq ft of work space, events space, public realm, riverside parks, gardens, hotels, arts venues, independent shops, cafes, restaurants and 1,450 homes. On completion, St. John’s will be a new vibrant hub for Manchester and form one of the key projects in the Northern Powerhouse initiative.